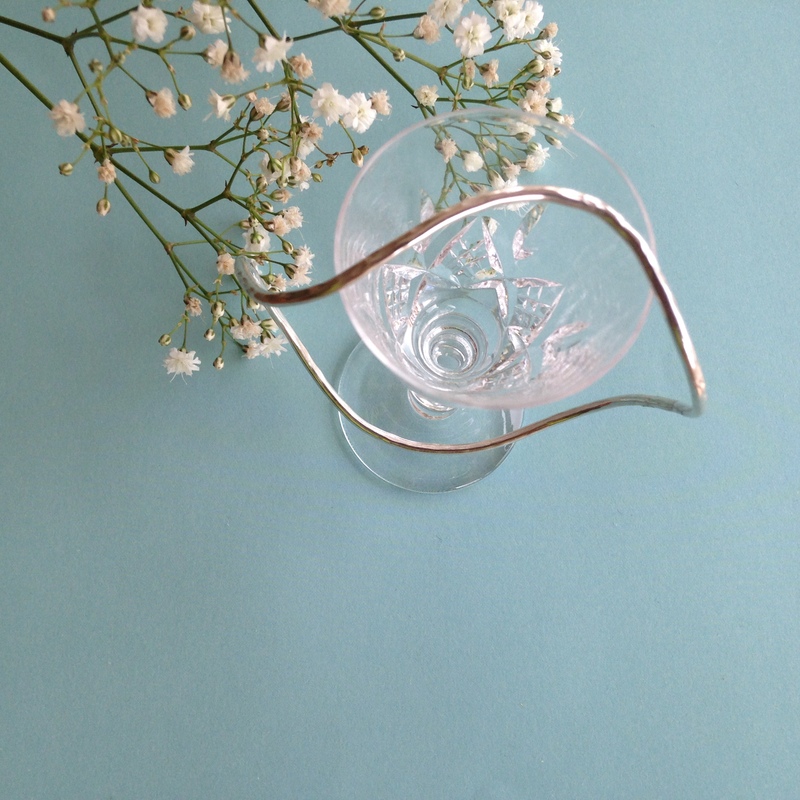 A silver wave shaped bangle hammered 2.mm thickness in sterling silver. 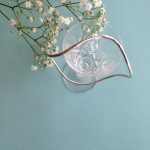 This Sterling silver bangle which has been creatively shaped gently hammered to texture lightly to form a wave effect, textured finish. 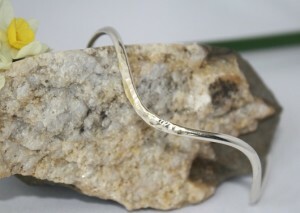 The bangle has then been tumbled and hand finished to form a shining finish. 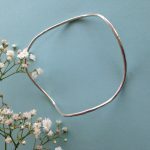 This is a simple bangle that can be worn and enjoyed on its own or with other bangles. Ideal gift! 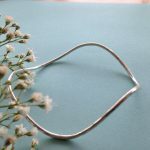 Lovely simple silver hammered Bangle. Find the right size for you by making a fist and measuring across your knuckles (Index finger to little finger) it will give you the bangle diameter. 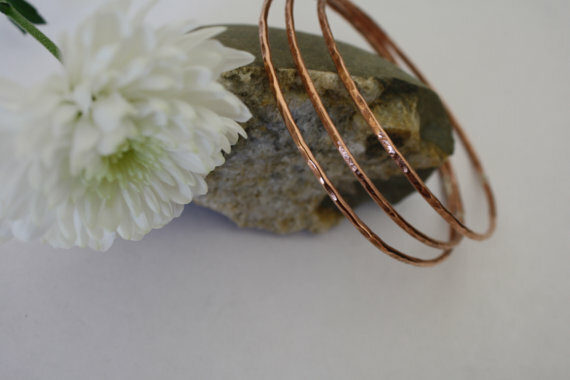 Or measure the diameter of a bangle you already have that your happy with.